I get a lot of questions on Instagram about my hair. 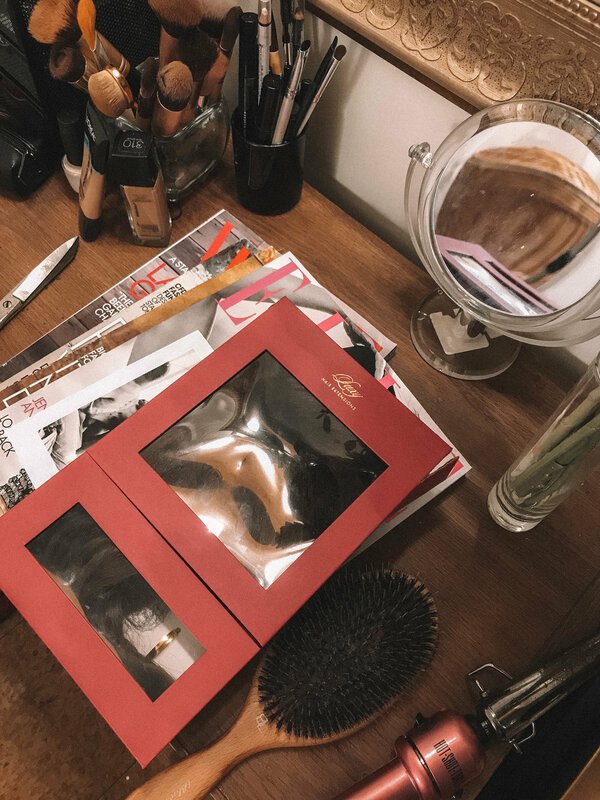 It’s no secret I have been using Luxy Hair Extensions for quite some time, when I’m feeling the need to add a bit of volume or length to my look. About a year ago, I discovered how to blend my extensions with my natural 2C curly hair texture— one of my best kept little secrets until now. Because I’ve been less likely to pick up a flat iron lately, I figured it was due time to share how I achieve this little hack. Let’s begin. First I wash and dry my hair, which is pretty self explanatory. I used Love Hair Shampoo and Conditioner which I love because it’s paraben and cruelty free which is a MUST for my beauty products. After showering I just let my hair air dry while I walked through the rest of the process. Once the entire set is curled you can begin to clip them in! For naturally curly hair I recommend clipping each of the wefts in upside down to maintain your natural volume and blend them better. Then you can pull the strands apart to match your curl pattern that day. You can even tug on a few smaller strands to make them straighter than others if that blends better. This is all up to personal preference. It’s as simple as that! 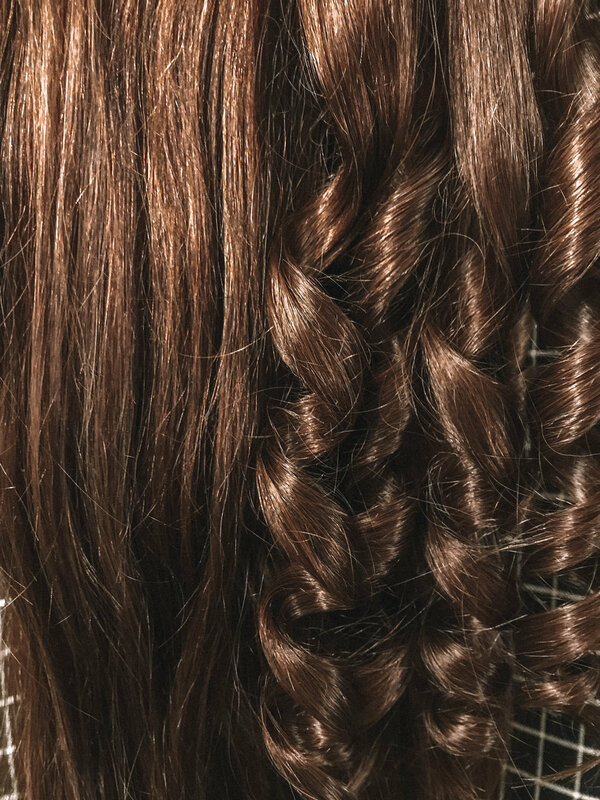 The first time you do this, it can be a bit time consuming, but its definitely worth it if you have curly hair, to be able to enhance your curls so effortlessly when you’re getting ready day-to-day. 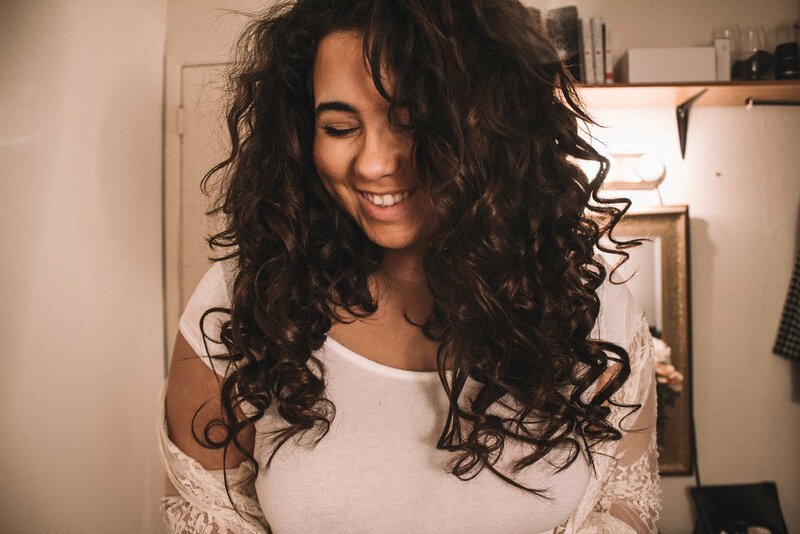 If you’re not a curly girl, this technique can even be used on your own hair, to achieve a wild, curly, bouncy look when you wanna switch things up a bit. If you’re still not sure how to go about it, or have a few questions I have a full video tutorial demonstrating my transformation and how I do this.